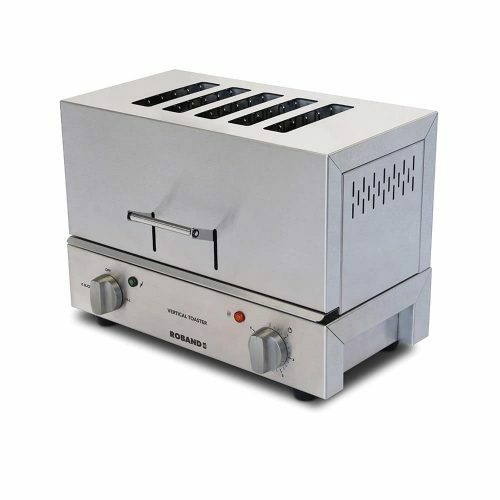 Commercial vertical slot toasters are ideal for cafés, bakeries, self-serve buffet areas, and hotels to toast multiple slices of bread at once. Available up to six slots. Can keep up with the busy demand of your commercial kitchen. 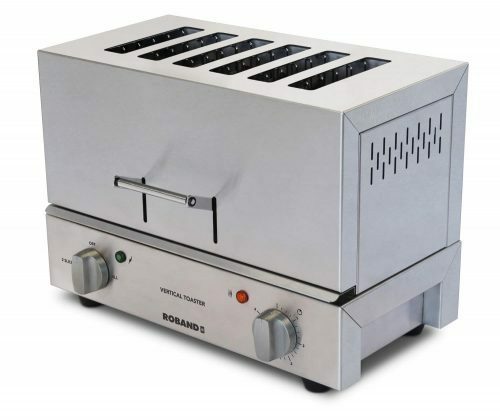 Vertical slot toasters will toast a huge range of baked good, including frozen waffles, English muffins, bagels, Texas toast and just your standard bread after all. Up to 320 slices an hour. 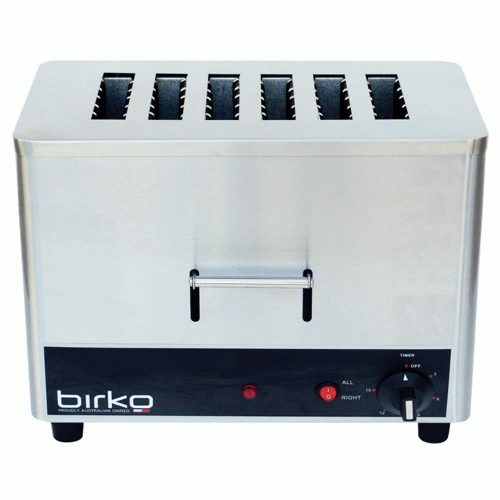 All models of Toaster come with a included crumb tray, and they are dishwasher-safe. Also controlled browning level switch so cook the perfect toast. Just like the toaster, you have at home but on a much larger scale after all.